Who Will Be the Owner of the Policy? Life insurance proceeds are included in the estate of a deceased if he or she has any incidents of ownership in the policy. Ownership by adult children or an irrevocable life insurance trust should be considered if there is an estate tax problem. This will depend on the need it is fulfilling. Amounts needed to fund a business transfer or to pay death taxes may be readily determined. Calculating the value of a human life to a family is more difficult. Consider these projected total earnings up to age 65 assuming a 5% annual increase including inflation. What Type of Policy Should Be Purchased? A person trained in life insurance can explain the many different policies available and assist in selecting the one which best fits your needs. How Should the Premium Be Paid? Sometimes the amount of the premium can be paid from current income, while other times it may be prudent to reposition other assets so as to be able to acquire sufficient insurance protection. 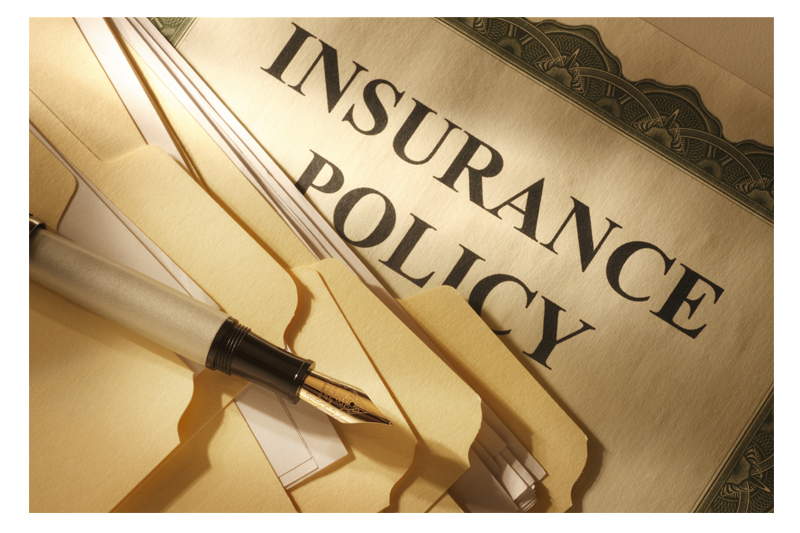 If the insured is a business owner or executive, a corporation may assist in paying premiums. Other times it may be better to have the corporation own the policy and use the proceeds to purchase part or all of the owner’s interest at death. Insurance can also be purchased in certain qualified retirement plans.